WASHINGTON - Japan will retain control over the deputy managing director post at the International Monetary Fund as its chief, Christine Lagarde, announced Thursday she intends to appoint Mitsuhiro Furusawa, a former Japan vice finance minister, to the post. 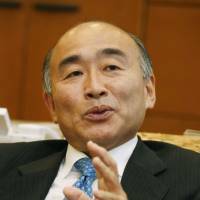 The IMF said Furusawa will become one of the four deputy managing directors under Lagarde in the Washington-based multilateral lender, effective March 2, succeeding countryman Naoyuki Shinohara, who is stepping down at the end of this month. Among the three other deputy IMF managing directors, one is from the United States and one is from China. The other is a dual national of Brazil and Italy. Two of Shinohara’s predecessors were also Japanese. 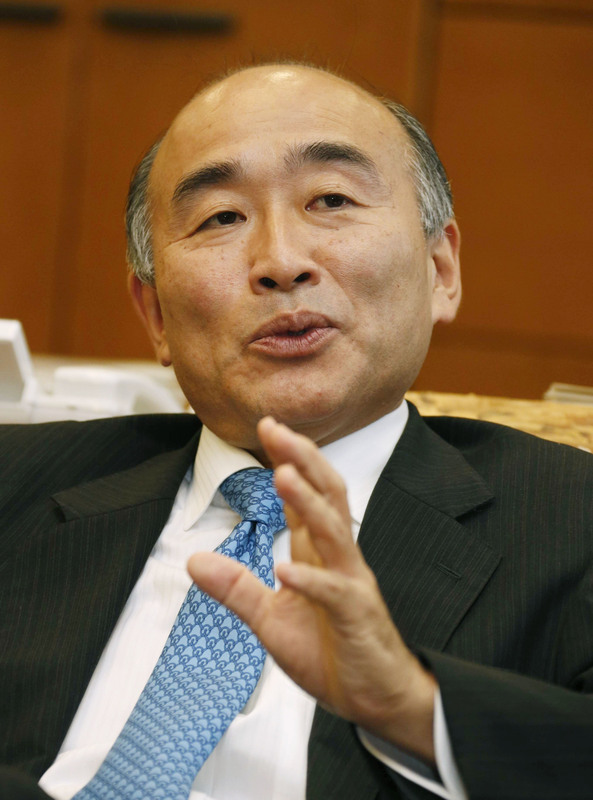 Furusawa, 58, joined Japan’s Finance Ministry in 1979 and served as vice finance minister for international affairs from March 2013 to July 2014. He was an IMF executive director from 2010 to 2012, according to the IMF.